With almost two decades of shoe making under their belts, Cat has grown their line from a handful of work boot styles to a full collection of footwear and accessories. 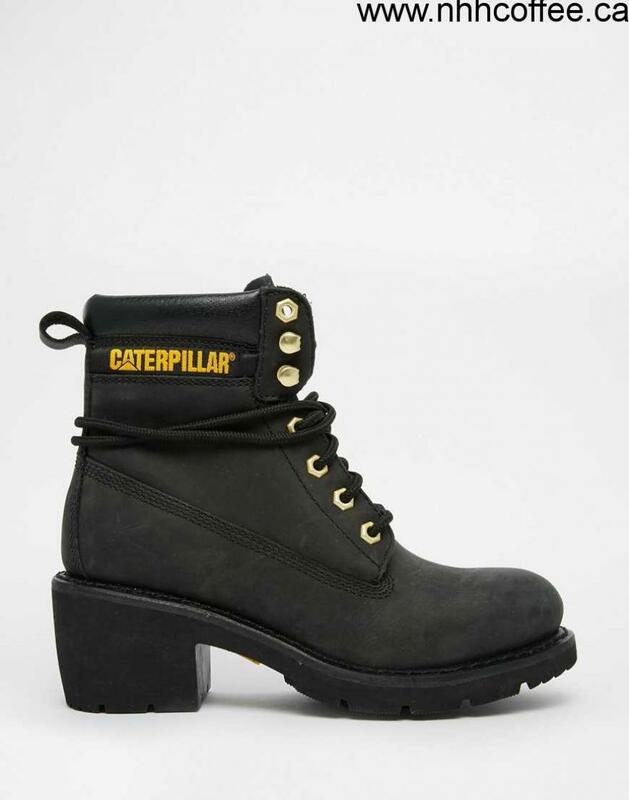 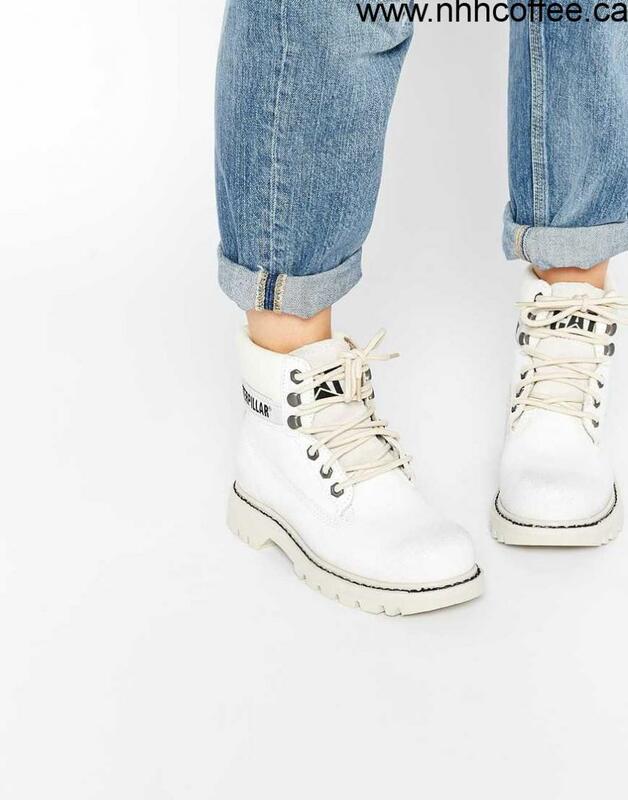 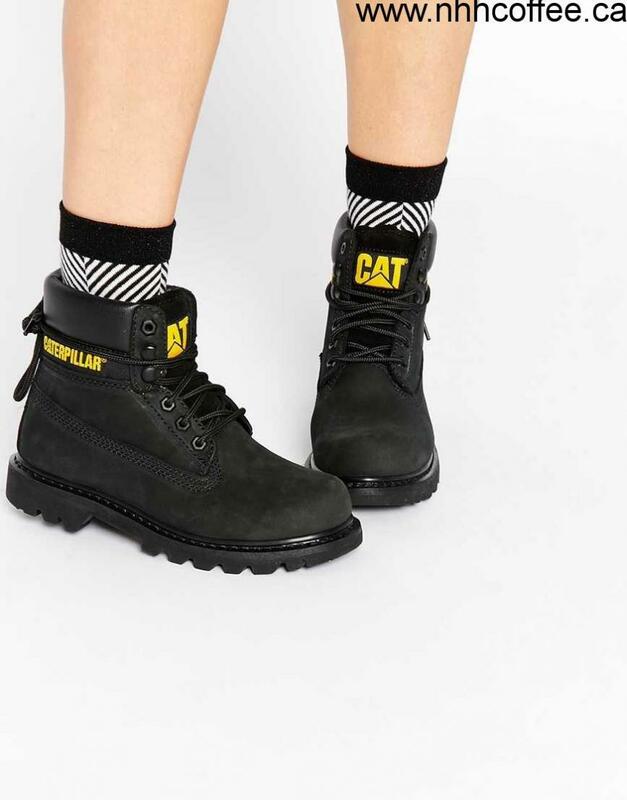 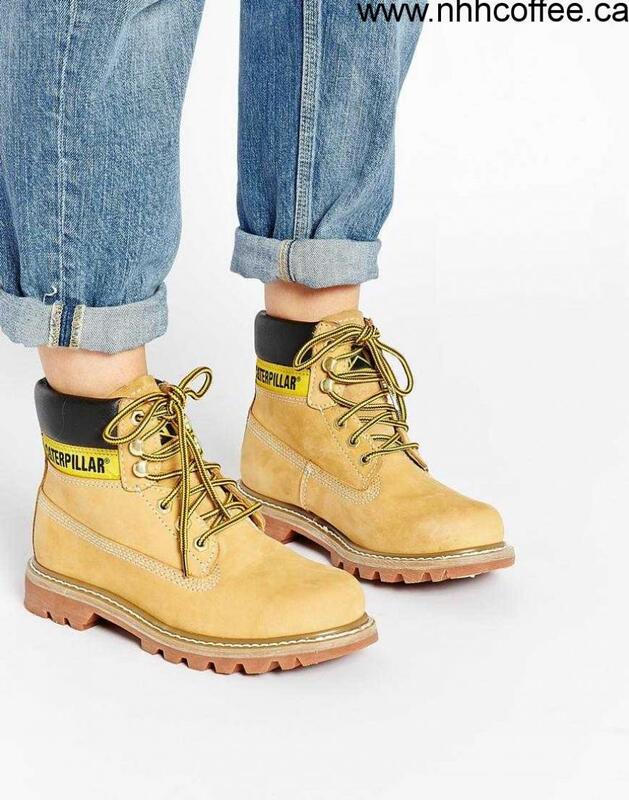 With a focus on comfort and fit, Cat boots and shoes have become a cult classic, ready for any urban landscape or rough and ready terrain. 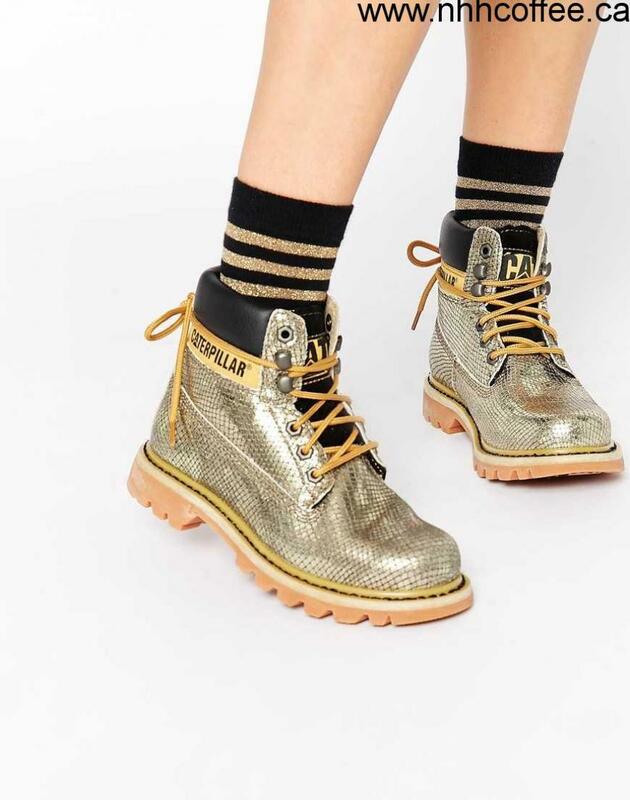 ABOUT MELining: 100% Textile, Sole: 100% Other materials, Upper: 100% Real leather.